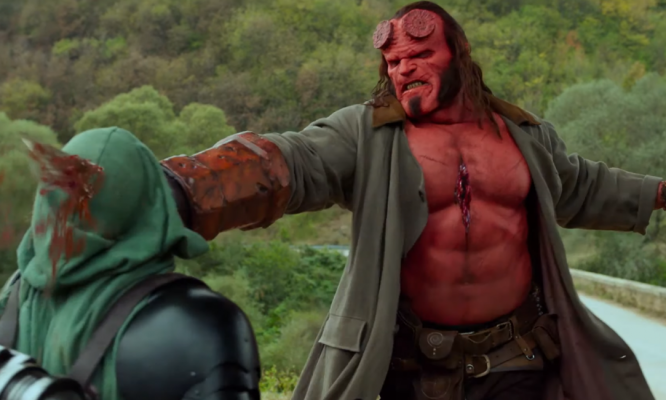 More often than not, action movie franchises, much like horror, get driven into the ground. A studio will get lucky and have a big hit initially, see the box office returns, and then pump out sequels at an almost comical pace. Films like First Blood, The Terminator, and Predator have gotten this treatment in the past with all three flopping miserably in quality at times. Even the James Bond series, which is 24 films in, has hit some terrible lows in its history. That leaves the question: are there any action franchises that have actually gotten better as time went on? Surprisingly, yes. With the sixth film in the series set for release this weekend, Mission: Impossible is an action franchise that has withstood the test of time and adapted itself into the modern day extremely well. The series began in 1966 with the American television series of the same name. The show followed a team of secret government agents known as the Impossible Missions Force. The first season saw the IMF led by Dan Briggs (Steven Hill) while the subsequent seasons saw Jim Phelps (Peter Graves) take over. The show initially aired for seven seasons on CBS until 1973. It was later revived on ABC in 1988 for an additional two seasons that were mostly unsuccessful. 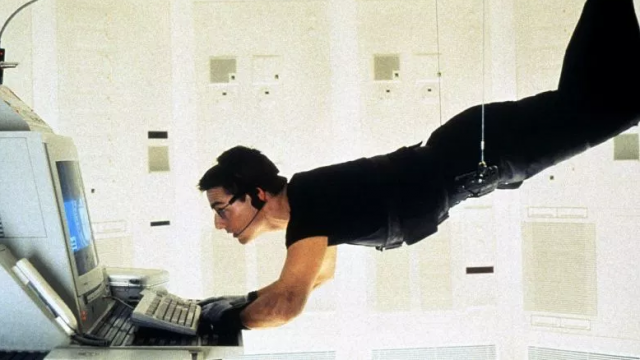 The iconic Mission: Impossible theme was composed by Lalo Schifrin and is probably one of the most recognizable themes in film and television history. Initial rumblings of a feature film began in 1978 with a made for television movie. Throughout the 1980’s, though, Mission: Impossible failed to make it to the big screen. All of that changed in 1996 with the release of Brian De Palma’s film of the same name as its 1960’s television counterpart. De Palma’s film stars Tom Cruise as IMF agent Ethan Hunt. Jim Phelps (Jon Voight), the only character involved from the TV show, leads a team to retrieve the CIA non-official cover list from the American embassy in Prague. The list contains the real names of CIA agents compared to their aliases. The team is ambushed by another with Ethan believed to be the only agent to make it out alive. IMF director Eugene Kittridge (Henry Czerny) reveals that the mission was a mole hunt and he believes Ethan to be the mole in the IMF. Ethan escapes and recruits two other disavowed agents, Franz Krieger (Jean Reno) and Luther Stickell (Ving Rhames), to break into CIA headquarters, discover the real mole, and clear his name. 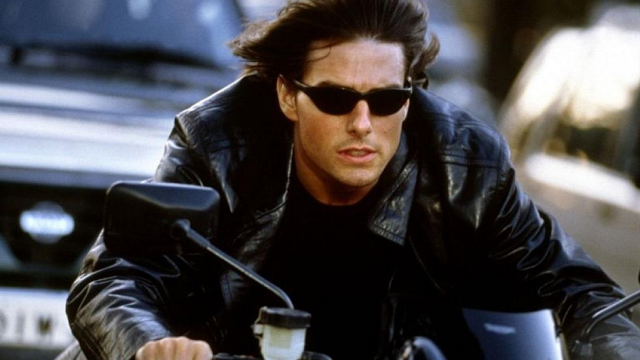 Upon its release, Mission: Impossible broke the box office record for films opening on a Wednesday by beating out Terminator 2: Judgment Day. It went on to make over $457 million worldwide and, of course, spawned an entire line of sequels. Tom Cruise had a huge hand to play in making the film happen. As a producer, Cruise chose the film to be the first project for his newly formed production company, Cruise/Wagner Productions. 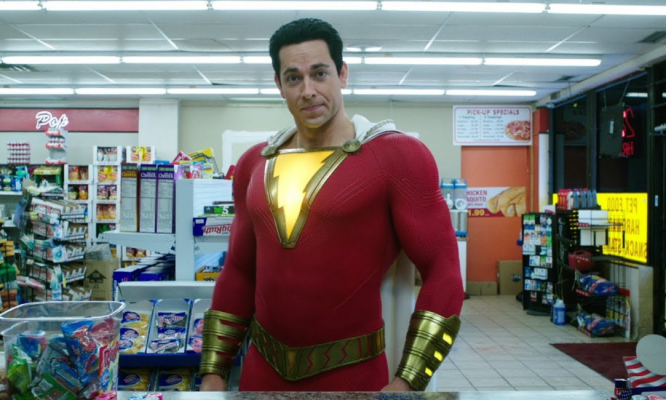 He also convinced Paramount Pictures to put up a shooting budget of $70 million and was active in hiring director Brian De Palma and screenwriters David Koepp and Robert Towne. On top of everything, Cruise does all of his own stunts in each film which is commendable in its own right. For the most part, Mission: Impossible stands the test of time even today. It’s definitely dated but there’s a lot of fun to be had. The score from Danny Elfman and the Langley break-in scene are both iconic in popular culture. Brian De Palma’s direction is instantly recognizable alongside the director’s older work. The film also has a television show feel at times which is apt considering the source material. The biggest detractor of the film is that the ending is quite cringeworthy watching it now. The shoddy CGI and the ridiculousness of a helicopter chasing a train through a tunnel is a bit much even for an action movie. As we know, when a movie makes a lot of money at the box office, a sequel is bound to follow. It would be four years before Mission: Impossible 2 was released in theaters. The film saw Cruise return as IMF agent Ethan Hunt. This time around, Ethan is tasked by Mission Commander Swanbeck (Anthony Hopkins) to locate rogue agent Sean Ambrose (Dougray Scott) and retrieve the Chimera virus. With the help of Ambrose’s ex girlfriend, Nyah Nordoff-Hall (Thandie Newton), and his team members, Luther (Rhames) and Billy Baird (John Polson), Ethan must stop Ambrose before he unleashes the virus which causes death by destruction of a person’s red blood cells. While Mission: Impossible 2 isn’t a terrible movie per se, it’s definitely a product of the times and the worst of the franchise by far. By year 2000, The Matrix hit it big at the box office and this film tries to piggyback off its success. It didn’t fail either. It was ultimately the highest grossing film of 2000 with over $546 million worldwide. Director John Woo uses so many slow motion shots during action scenes that it puts The Matrix‘s bullet time to shame. There’s also a lot of leather and sunglass wearing which The Matrix is certainly known for. In addition, both Limp Bizkit and Metallica contributed to the film’s soundtrack with their songs “Take a Look Around” and “I Disappear” respectively. Of course, the latter song’s unfinished leak was the catalyst for Metallica’s crusade against the file sharing network, Napster. Is anyone feeling nostalgic yet? Surprisingly, the success of the film wasn’t immediately capitalized on. Instead, it took six years for Mission: Impossible III to hit theaters. In this sequel, Ethan Hunt is retired from the Impossible Missions Force and, instead, focuses on training new recruits. Ethan’s new fiancee, Julia (Michelle Monaghan), is unaware of Ethan’s past as an agent. Despite his best efforts, Ethan returns to the IMF to rescue Lindsey Farris (Keri Russell), his first trainee. 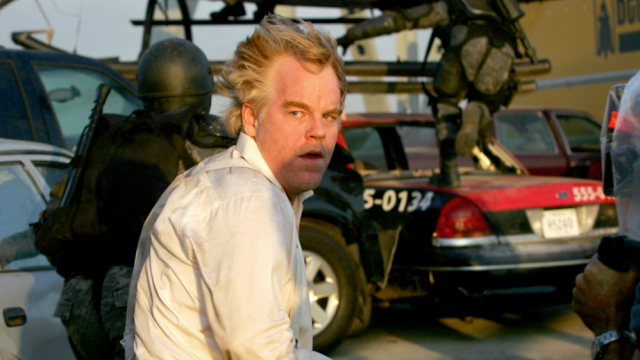 Lindsey is captured while investigating arms dealer Owen Davian (Philip Seymour Hoffman). Along with his team which includes Luther, Zhen Lei (Maggie Q), and Declan Gormley (Jonathan Rhys Meyers), Ethan fails to save Lindsey. Yet, she’s able to set him on the path to retrieve the mysterious “Rabbit’s Foot” from the Vatican before Davian can get his hands on it. This was the first film in the series to truly feel impressive as an action film. The first is a spy thriller with some overblown action. Its sequel is a goofy time capsule of all things late 90’s/early 00’s. However, the third film still feels modern and is the perfect blend of drama, comedy, and action. For the most part, Mission: Impossible III would set the blueprint for the future sequels. The characters are memorable and have their role to play in the overall story with Simon Pegg’s Benjamin Dunn AKA Benji even becoming a focal point of the series. The real standout here, though, is the late Philip Seymour Hoffman as Davian. He provides a threatening villain for Ethan to combat and does so in a calm and collected manner. The other films in the series sorely lack in this regard. Mission: Impossible III is arguably the best film of the franchise up to this point. It marks the debut of director J.J. Abrams who was personally recruited by Cruise after he watched the first two seasons of Abrams’ show, Alias. Of course, Abrams is now known for his work on the rebooted Star Trek series, Super 8, and Star Wars: The Force Awakens. Prior to his involvement, David Fincher had been in line to direct the sequel but dropped out due to creative differences. Joe Carnahan then stepped in with Kenneth Branagh, Carrie-Anne Moss, and Scarlett Johansson slated for roles. Due to a dispute over the film’s tone, Carnahan left the project and Abrams got the nod. Even with the six year gap between films and positive reviews, Mission: Impossible III had the lowest total gross of the series pulling in just shy of $398 million worldwide. 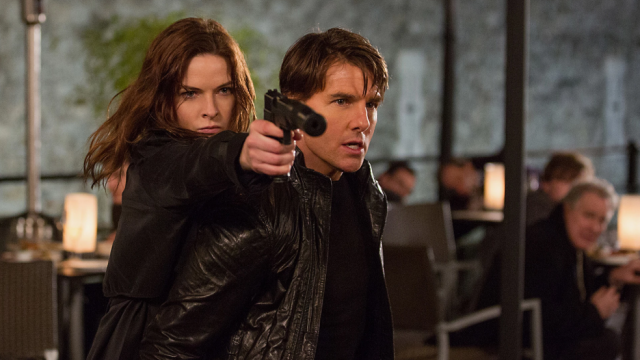 In typical Mission: Impossible fashion, five years would pass before a new sequel hit theaters. 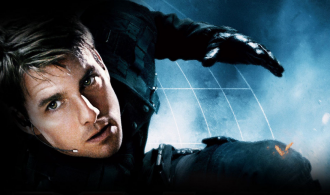 In December 2011, Mission: Impossible – Ghost Protocol hit theaters and brought the franchise to new heights. An IMF agent is killed in Berlin by assassin Sabine Moreau (Léa Seydoux) in an effort to steal nuclear launch codes and deliver them to someone known only as “Cobalt.” Ethan Hunt is in a Moscow prison when Benji Dunn and Jane Carter (Paula Patton) help him break out. Ethan is then given a mission to infiltrate the Kremlin and discover information on Cobalt’s whereabouts. As the team attempts their mission, a bomb goes off in the Kremlin and IMF is blamed for it. They initiate Ghost Protocol and the entirety of the IMF is disavowed. Along with analyst William Brandt (Jeremy Renner), the team seeks to clear IMF and bring down Cobalt. At a worldwide box office revenue of almost $695 million, Mission: Impossible – Ghost Protocol is the highest grossing film in the series and with good reason. Director Brad Bird, better known for his work on The Incredibles and its sequel, does a wonderful job in his first big budget action romp. Like its predecessor, Ghost Protocol has a great cast with Jeremy Renner, Simon Pegg, and Paula Patton providing standout characters. 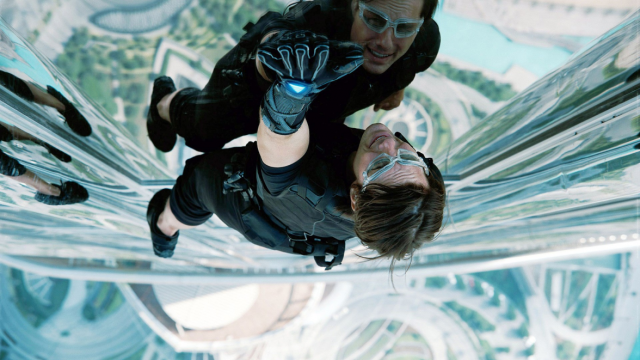 Also, the film boasts one of the most iconic scenes as Cruise’s Ethan scales the Burj Khalifa skyscraper. In terms of the series, it’s right up there with the Langley break-in from the first film. One of the downfalls of the film is the absence of series mainstay Ving Rhames as Luther. Although, he does make an extremely brief cameo appearance, his character is missed. However, Pegg’s Benji is a suitable replacement as the “Luther” of this film. The other negative of Ghost Protocol, and, frankly, the series as a whole, is in each film’s plot. In every film, Ethan and his team are on the hunt for some mysterious MacGuffin. 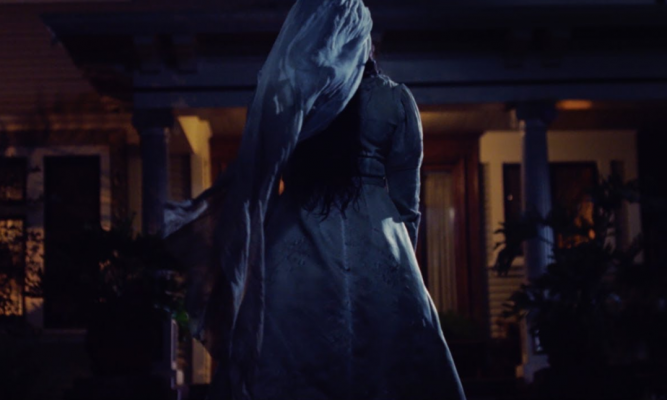 The term, popularized by Alfred Hitchcock, refers to a plot device that’s a goal or object desired by a film’s protagonist that often carries little to no explanation. The first film probably had the most fleshed out MacGuffin in the form of the NOC list. The sequels have our heroes retrieving the Chimera, the Rabbit’s Foot, and Cobalt/launch codes. While we’re lead to believe that all of these things have consequences in the hands of the wrong people or situations, there’s never any true weight put to them. To be fair, these things all work in the context of their respective films. Yet, they leave something to be desired when it comes to good storytelling. In 2015, Mission: Impossible – Rogue Nation was released and carried the same level of quality as its two predecessors. Ethan Hunt returns once again as he intercepts a nerve gas and intends to prove the existence of the Syndicate, a criminal organization that the CIA doesn’t believe exists. Ethan is captured by the Syndicate but ultimately escapes with the help of fellow disavowed IMF agent and Syndicate operative, Ilsa Faust (Rebecca Ferguson). Meanwhile, CIA director Alan Hunley (Alec Baldwin) succeeds in disbanding the IMF while William Brandt warns Ethan to remain undercover. As the film continues, Ethan reunites with former members of his team as they try to expose the Syndicate. Rogue Nation is the second highest grossing film of the series sitting just behind Ghost Protocol at $682.7 million worldwide. As previously stated, it’s shocking when an action film franchise increases in quality as the number of sequels increases. Yet, Mission: Impossible has been able to do it. Like Simon Pegg and Jeremy Renner’s before her, Rebecca Ferguson has been praised as a welcome addition to the franchise. Many agree that Rogue Nation’s biggest setback is that it came out after Ghost Protocol which is often looked at as the best in general. There are still enthusiasts for the first film but, as discussed, it’s pretty dated despite being a lot of fun. With Mission: Impossible – Fallout set for wide release tomorrow, it’s safe to say that expectations are high for this sequel. As the franchise has seemed to get better with age, you wonder when there will be a decline. There’s no doubt that the low point came with 2000’s Mission: Impossible 2. It’s hard to see any entry falling that far from the standards of III, Ghost Protocol, and Rogue Nation. Unlike so many action franchises, the Mission: Impossible series has been handled with care. Oddly enough, much credit has to go to Tom Cruise himself for being so instrumental in his vision. While it remains to be seen if Fallout will be the new gold standard of the series, the Mission: Impossible franchise has proven itself time and again in a sea of stock action movie pretenders.